Milagros Batista was born in the colonial city of Puerto Plata in the Dominican Republic. 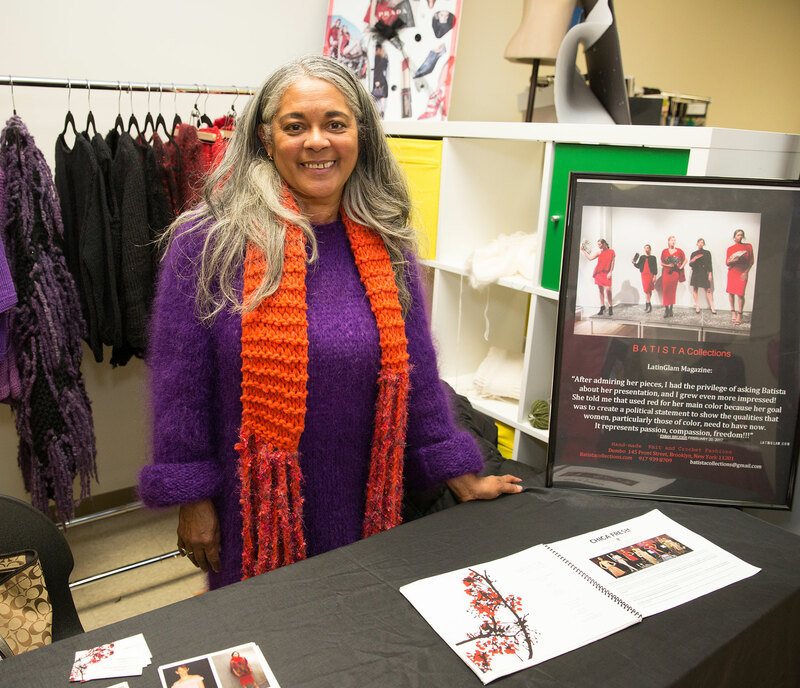 She says her collection of knitwear, made with quality natural fibers, is designed for women who seek to fully realize themselves, to expose their deeper beauty to the world. Click here for more information about Batista Collections. 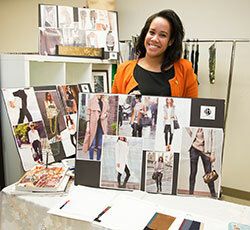 Leidy Herrera designs women's apparel that cater to millennial professionals looking to combine style, comfort and a sense of tradition to their wardrobes. She graduated from Berkeley College in 2009 with a B.B.A. in Fashion Merchandising and Management, while gaining experience in the industry as a Product Placement Director at the Martin Polanco Fashion House and as a wardrobe stylist to Sean Combs at Bad Boy Entertainment. Click here for more information about Leidy Herrera’s collection. 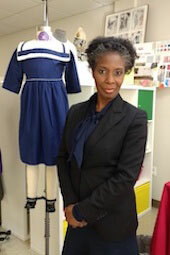 Mon Petit Coeur offers handmade apparel and accessories for children. Norine Medas established the Brooklyn-based label after the birth of her son in 1999 with hopes of producing products that will become heirlooms passed down from generation to generation. Click here for more information about Mon Petit Coeur. Angelique Terrelonge’s high-end collection of fur apparel uses eco-friendly feathers and materials found worldwide that show off a woman’s inimitable style with a clear conscience. 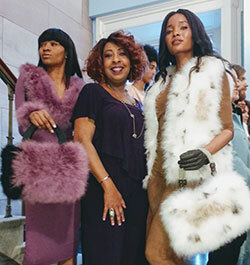 Born in Manhattan to Jamaican-born parents, the designer relocated to Miami, FL, after working in the New York fur industry for several years. Click here for more information about South Beach Furs.